Researchers also compared the amount of nano particles released in the air when sanding treated wood versus non treated wood and found discovered that the amount of nano particles released was similar for both types of wood, treated and not treated. 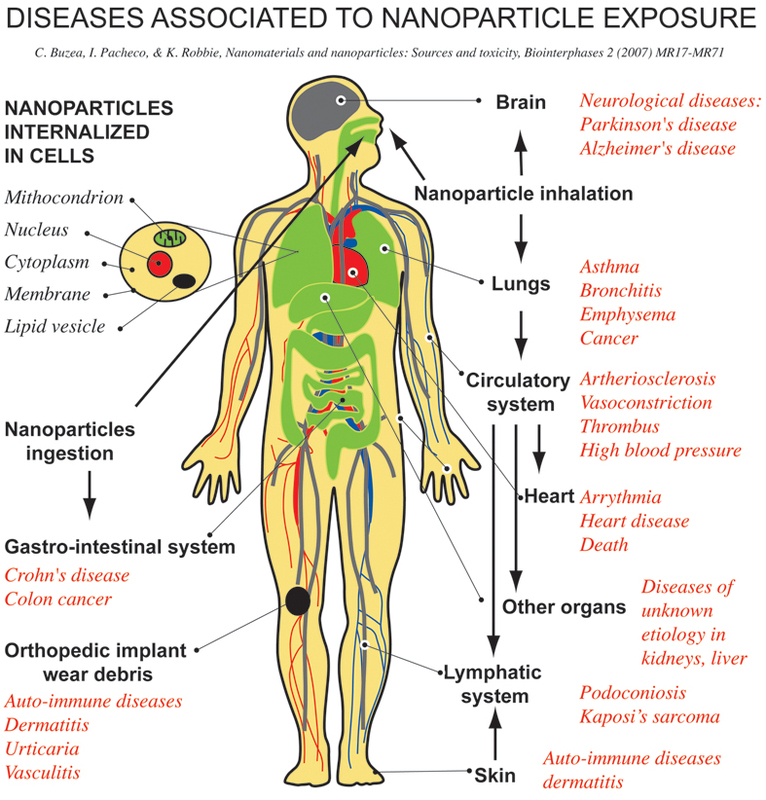 Therefore they came to the conclusion that more studies were necessary to understand the health risks that construction workers may face when using manufactured nano materials. For now the best way to protect construction workers from nano particles inhalation and dust is to use a local exhaust ventilation.